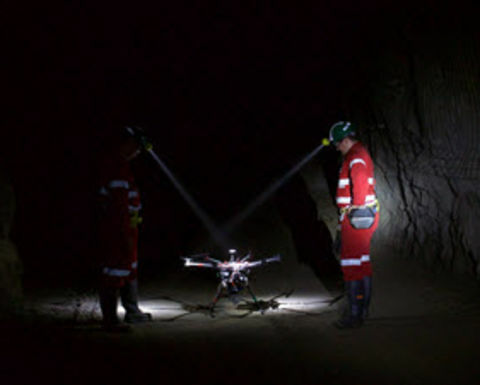 THE sixth federal government funding round for cooperative research centres encourages the use of artificial intelligence and data to improve efficiency, including $2.9 million for automating data collection and analytics in underground mines using drones and AI. 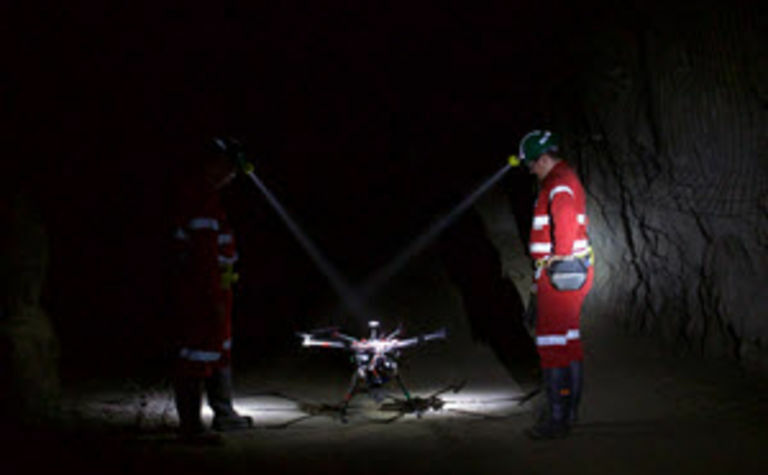 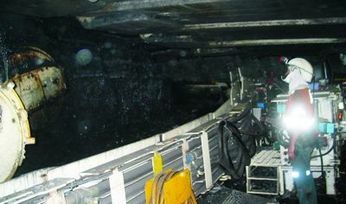 Underground mines have valuable assets and maximising the value from those assets requires collecting data in challenging underground environments and deriving insights from the data. 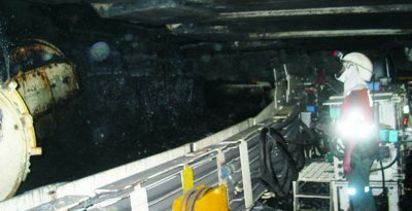 BMA made the decision to sell the mine after a detailed review.